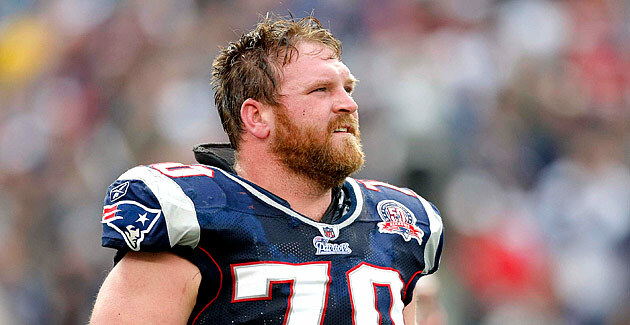 Former Patriots guard Logan Mankins has announced his retirement, according to Ian Rapoport NFL.com. 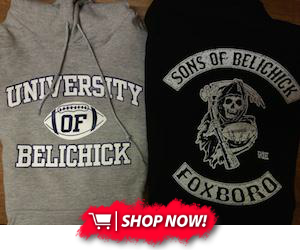 Mankins was traded to the Tampa Bay Buccaneers before the start of the 2014-2015 season for tight end Tim Wright. Source: #Bucs guard Logan Mankins is retiring. The former #Patriots great calls it a career. Mankins will likely be a Patriots Hall of Famer some day, and he might have a place in Canton as well. His effort and toughness was never questioned. Mankins played all of '11 on a torn ACL. Still named Pro Bowler/2nd Team All-Pro. Played with an edge on the field, always accountable off. Mankins was drafted in the first round of the 2005 NFL Draft. He unfortunately didn't win a Super Bowl with the Patriots, but played in both Super Bowl losses to the Giants. Even in his later years, Mankins was a dependable guard that never took a play off and has been missed ever since he was traded. He made the Pro Bowl in seven of his 11 seasons.